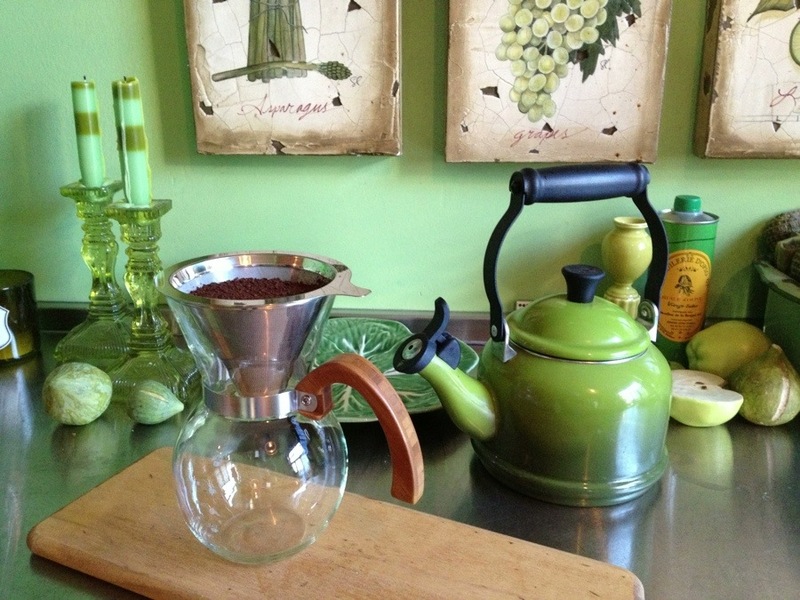 I have been searching for the perfect ‘pour over’ coffee maker. One that marries function with stylish presentation so it looks cool on the dining table. Happy to say, I finally found it and we are now stocking them at Watson Kennedy. The pour-over method (where you pour hot water right over the ground coffee and it drips right into the server) has been my preferred way of making coffee for many years, but I have never really loved what the options have been. This is a great size, the silver filter is part of it, but the best part is the inlaid wood handle. This thing is spiffy. It actually looks like it was meant to be on the morning breakfast table. Where form and function meet and good stuff happens. Excellence in a consumable good is always a delight. So often the difference in money between something that is good/ok and great can be very little. I am always on the hunt for that great option. 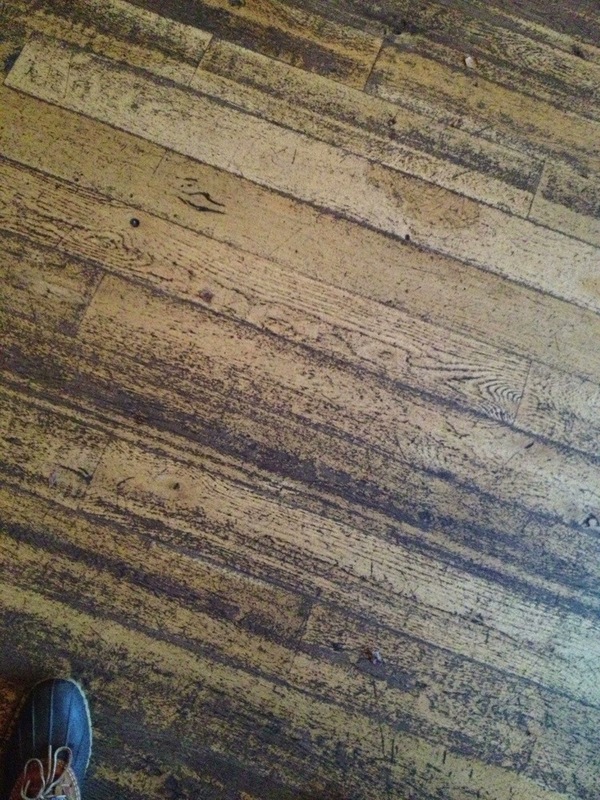 That brings us to Stumptown coffee. 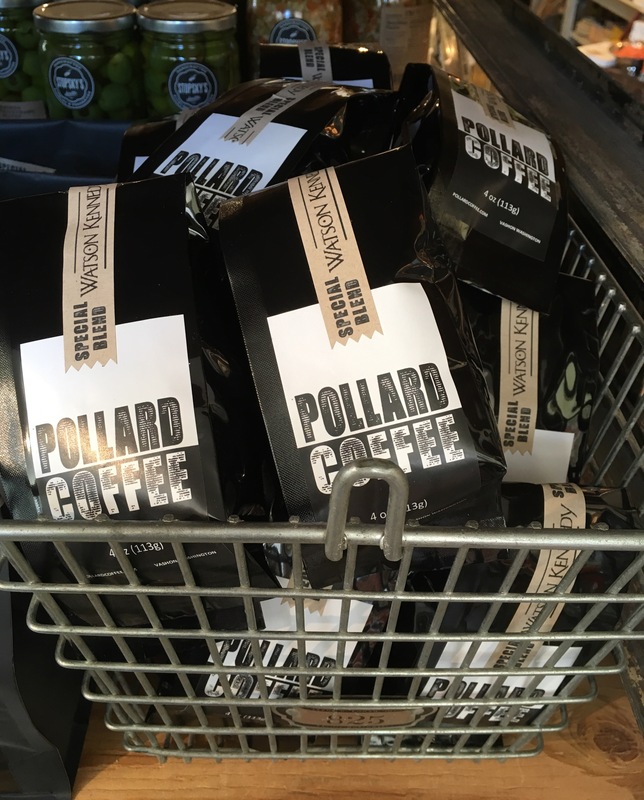 For not really much more than run of the mill coffee, you can be drinking exceptional coffee. 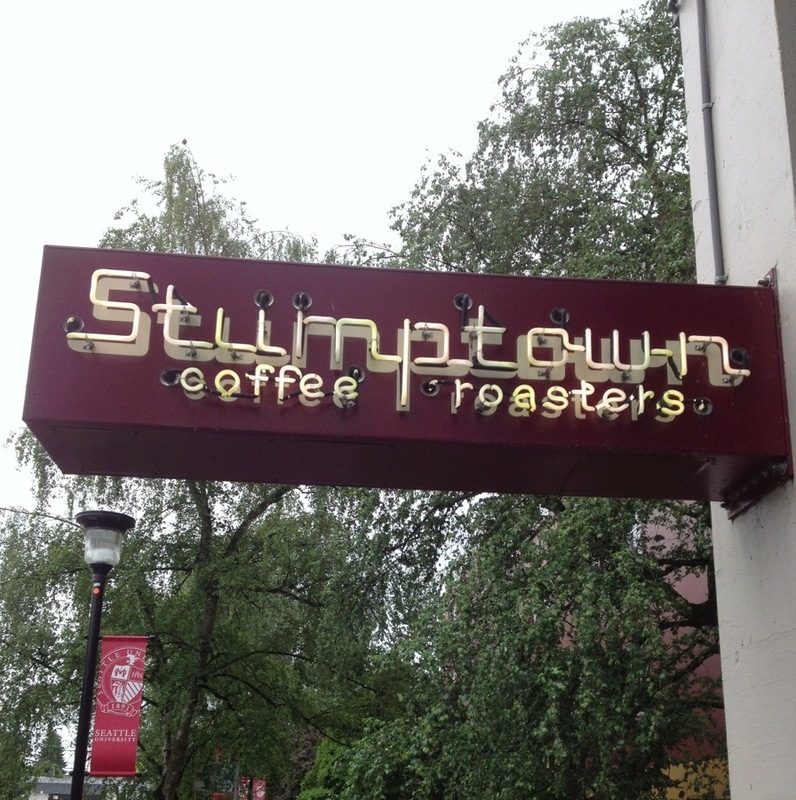 In 1999, Duane Sorenson opened his first Stumptown in Portland, Oregon. He wanted to frequent a place where quality reigned, where beans were meticulously sourced, intentionally roasted and carefully brewed to bring out the life and unique flavor profile of each coffee. 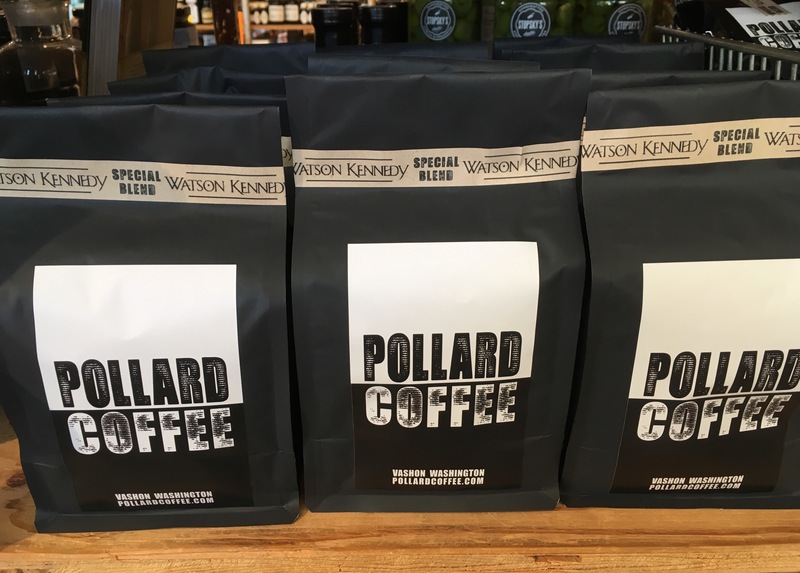 He and the coffee received great acclaim right out of the gate, and he branched out to Seattle, New York and Los Angeles. Not only is the coffee exceptional, but the spaces are always incredibly unique and highly visual. I wrote about the cold-pressed coffee they make awhile back, which I also really quite like. But if you ever get the chance to have a latte or cup of plain black made with Stumptown, grab it. You will be very happy you did. Good coffee really is worth the extra pennies. 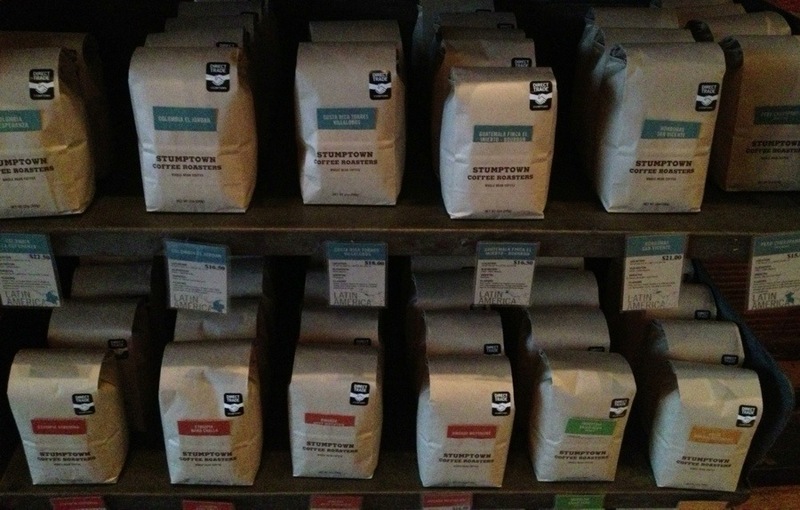 Stumptown, from Portland, has always been at the top of our list for one of our very favorites. I drink an iced coffee every morning, whether the temp is 8 degrees or 98. Always have. 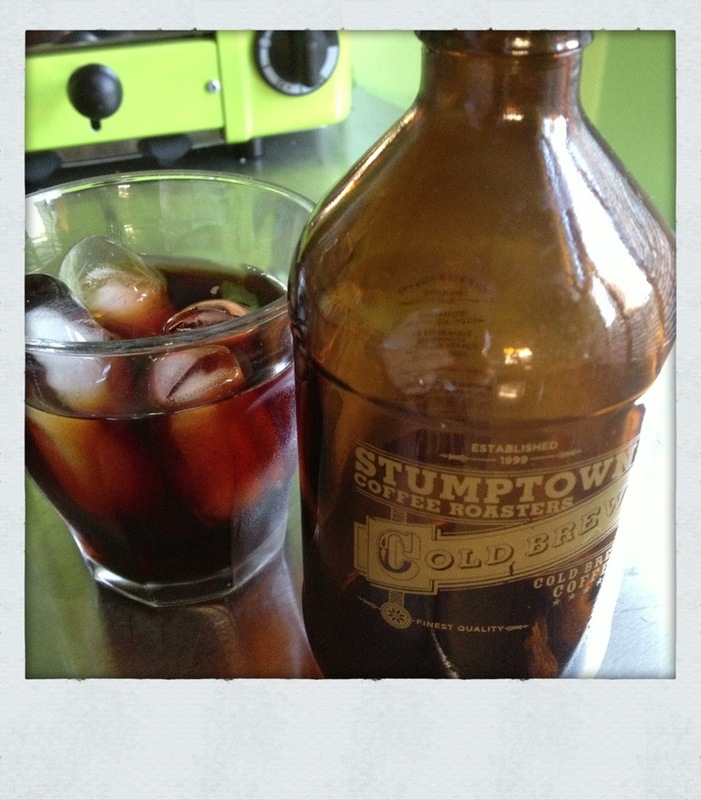 I was delighted to come across these nifty bottles that Stumptown is now creating with their cold brew. 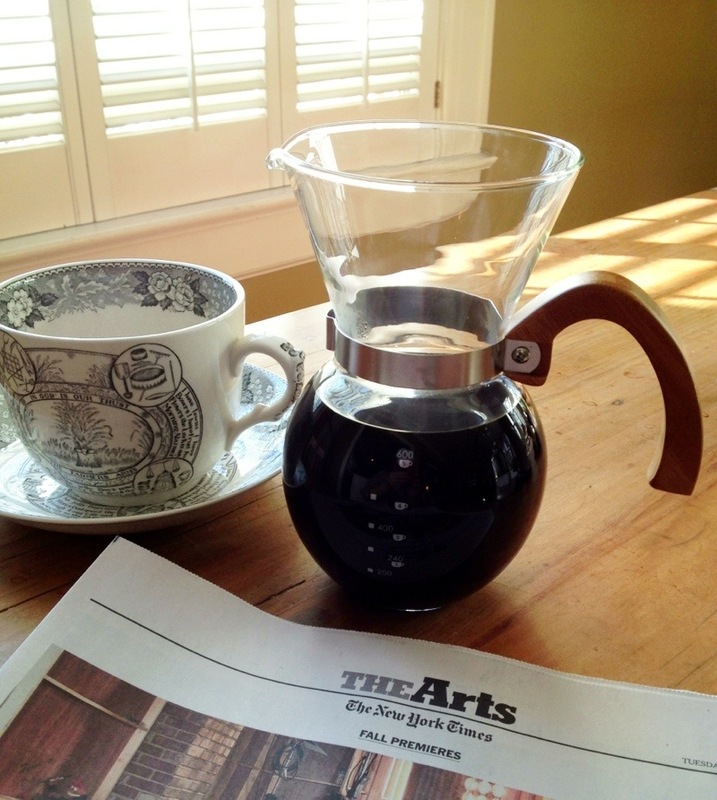 Also known as ‘cold press’ or ‘toddy coffee’ it is brewed without heat over a long duration. The freshly roasted coffee is steeped for 12 hours with room temperature water, using a double filtration process. It produces a full-bodied brew that is complex with a tad of sweetness. Plus I am crazy for the design of that little bottle. Easy for transport and handy to have a few extra bottles around at the ready in the fridge.